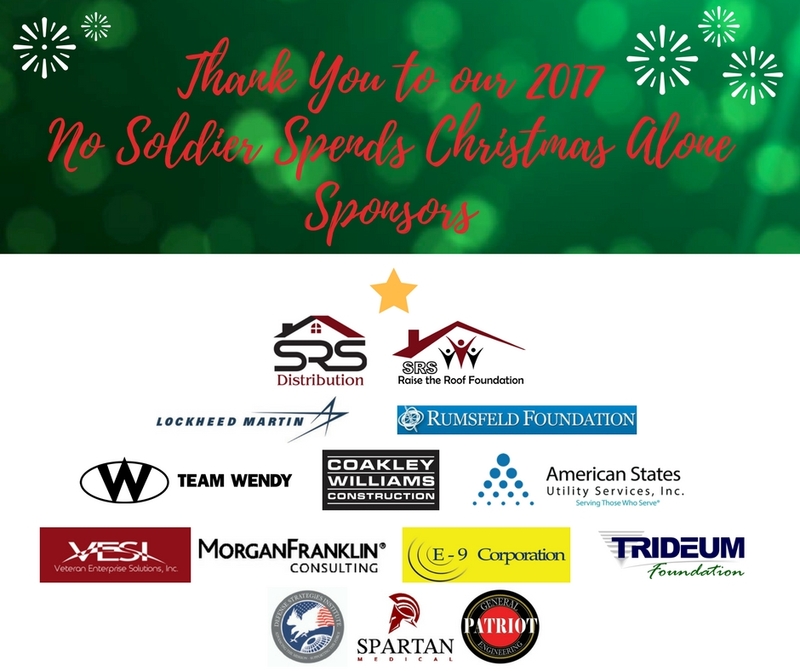 Help Us Ensure No Soldier Spends Christmas Alone by Taking Action in YOUR Community! Washington, D.C., (January 21, 2011) – Fashion Takes Flight 2011 – A Night to Benefit Luke’s Wings Presented by Man-Machine Systems Assessment will take place on Friday, January 28, 2011 at The Adams Morgan Mansion in Washington, D.C.
Bash to be held at L2 in Washington, DC on Friday, August 6th. 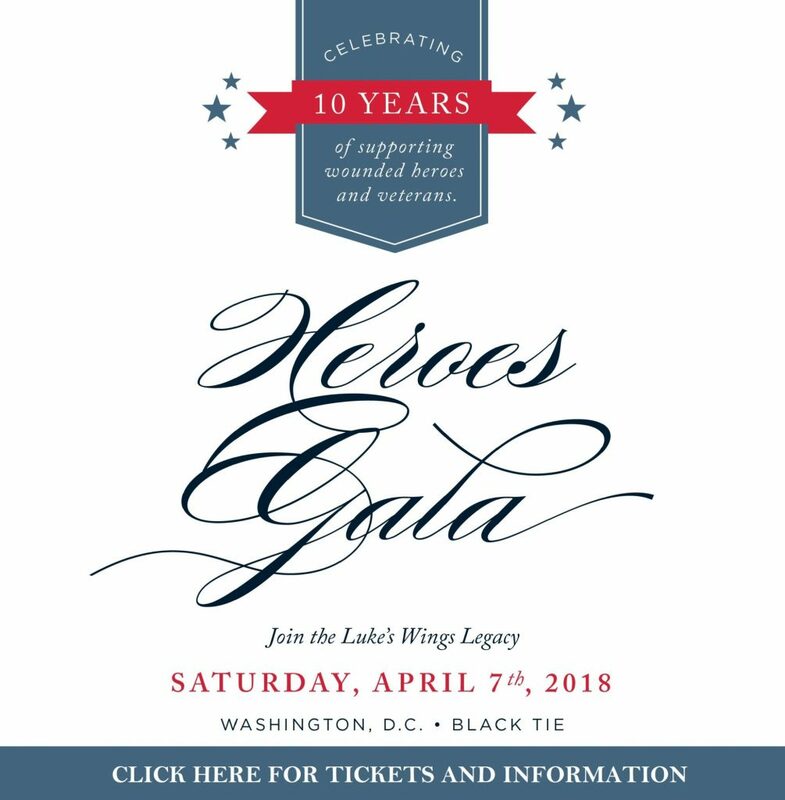 WASHINGTON, D.C. (June 9, 2010) – Luke’s Wings’ first annual Casino Royale evening on May 28, 2010 was a major success. WASHINGTON, D.C. (May 18, 2010) – Luke’s Wings announced the First Annual Bryn Keith White Party to take place on Saturday, June 12 that Eleventh Street Lounge, in Washington, DC. 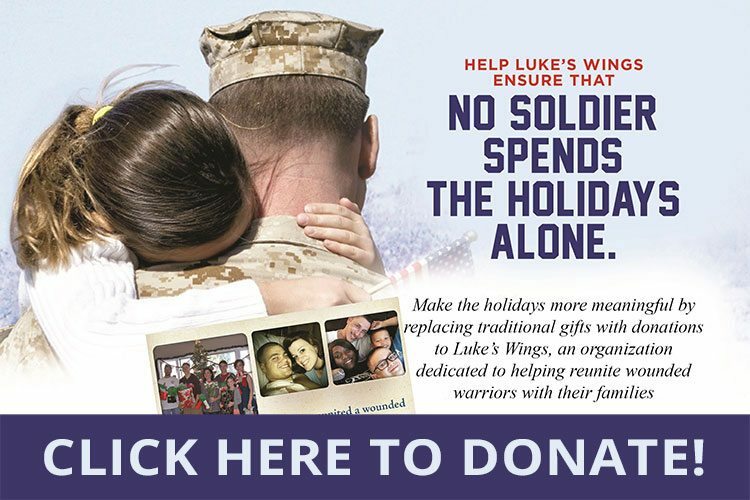 Washington, D.C., (March 26, 2010) – Luke’s Wings announced its overwhelming success for the month of March thanks to our ever faithful supporters. WASHINGTON, D.C. (December 16, 2009) – Luke’s Wings announced its first annual Roadhouse Fundraiser in the South East Region to take place at The Texas Roadhouse in Columbus, GA.